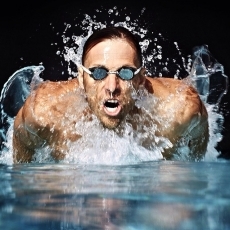 While Roland Schoeman may have begun swimming to impress his crush, his love affair with the water blossomed into a life-long passion that has taught him incredible life lessons such as patience, trust, communication, persistence and hard work: qualities that he wishes to impart on the upcoming swimming generation. In his opinion, most young swimmers know the basics and often hear their coaches repeating the same things, such as high elbows or six-beat kicks, but they don’t know how to truly implement these skills. 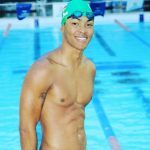 Roland takes the time to get on the swimmer’s level and connect the purpose behind each drill and skill, ensuring that the skills participants learn will carry into their long-term swim career. Because Roland is able to holistically look at each individual swimmer and ask himself, “What else can be fixed? 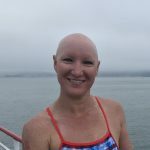 Where else can there be improvement?” your swimmers will be challenged to approach their strokes and skills from a new perspective. 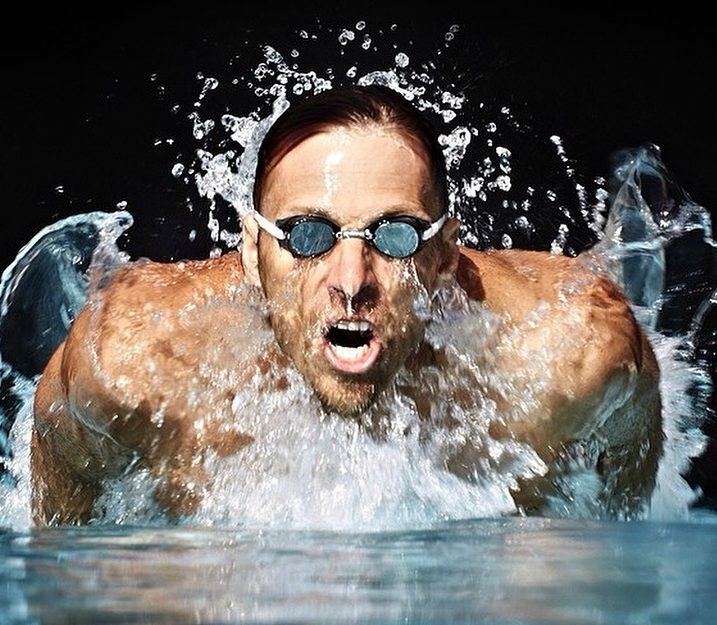 Roland holds nothing back – he is here to answer any question a swimmer may have about the sport, whether it be on techniques, injuries, his own swimming career, how they can progress in the pool, what to do if they hit a plateau, how to keep a balanced life while staying strong in the pool, and more. He’s there to help them achieve their swimming goals, whatever they may be.